Lloyd's name has long been a part of the history of music. American tenor, alto saxophonist and flutist Charles Lloyd lives with the motto: "Go forward " - and it helps him to reach new heights. Throughout his more than half-a-century career, Charles Lloyd's music covers many genres, including post-bop, world-music, avant-garde and many others. A musician is a frequent and welcome guest at the best jazz festivals of the planet. 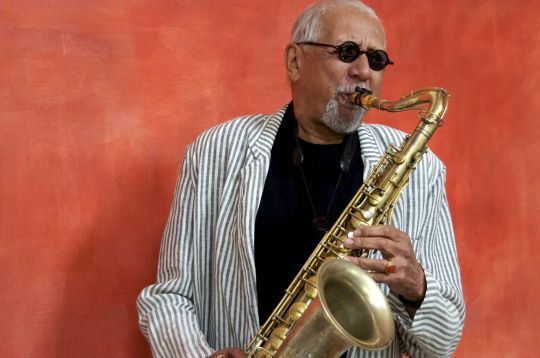 In March 2018, Charles Lloyd celebrated his 80th anniversary.